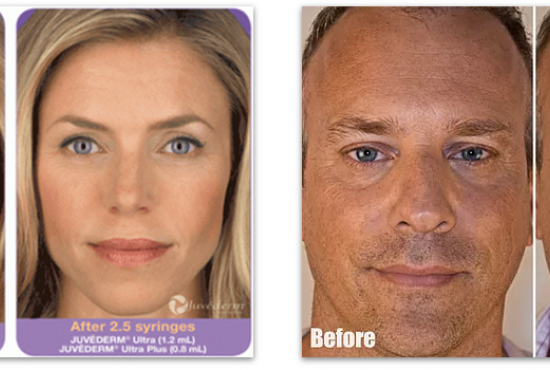 Juvederm Ultra Plus XC is a thicker version of it’s sister dermal filler, Juvederm Ultra, which is why it is used to correct more severe facial wrinkles, deep nasolabial folds (the lines from your nose to the corners of your mouth), and marionette lines (the lines from the corners of your mouth down toward your jawline) and to fill in depressed areas in the cheeks. It also contains lidocaine, an anesthetic, to make the injection more comfortable. It may also be used in a “liquid face lift” procedure to sculpt and reshape facial contours or as a hand rejuvenation treatment. Remember to redeem your points with Brilliant Distinctions.